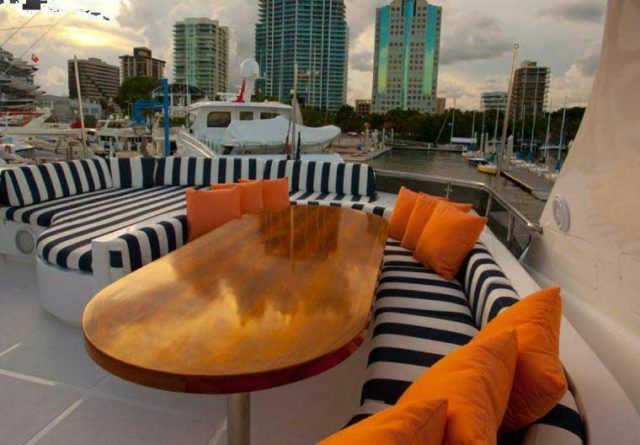 Experience Luxury Aboard our 90′ Custom Luxury Motor Yacht! This beauty was handcrafted in 2009 by Cortenzo, the super yacht manufacturer, by well-known French Designer “Phillip”. 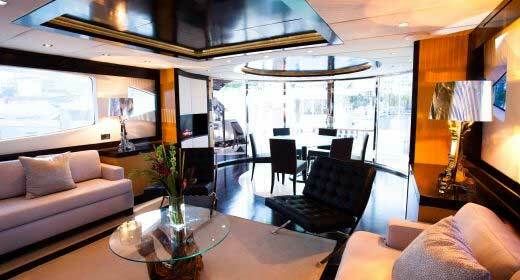 The yacht underwent a million dollar plus renovation in the fall of 2011. Every sheet, piece of flooring, wall covering and piece of furniture was just completely replaced. 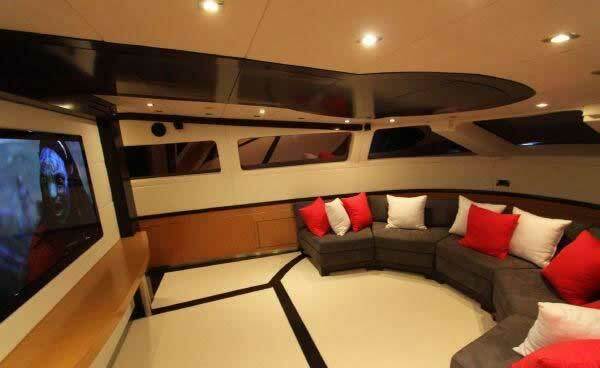 Luiz Basgo, noted Yacht Designer, was responsible for the interior re-design.